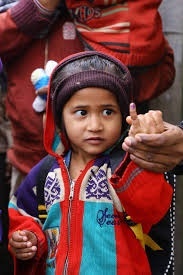 In order to allow a lasting peace it is first necessary to alleviate hunger, poverty and disease in strife-torn countries, then educating by the children. Rotarians try to do this step by step to make a lasting difference. 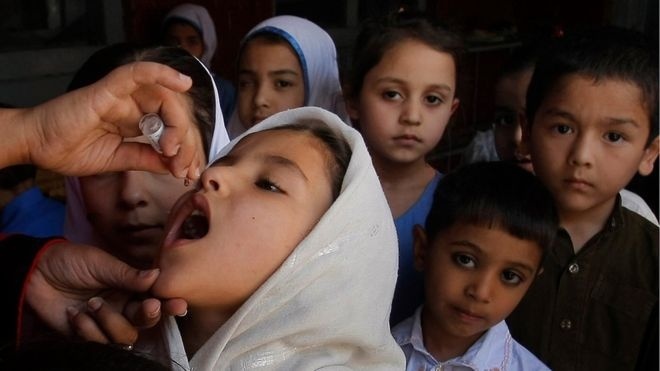 Over the last 30 years, Rotary has donated over US$1.8billion to the erradication effort and has protected ovber 2.5 billion children from the disease through vaccination programmes. 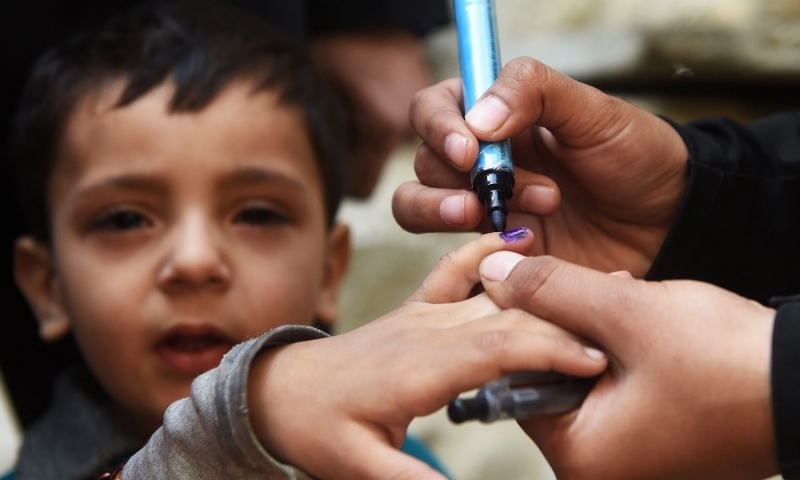 Despite there only being a handfull of cases left in the world, continued campaigning, health worker training and vaccination programmes are essential to stop the disease returning and to ensure the world is certified polio-free. Rotary members continue to be key players in many aspects of the polio programme including on the ground in a number of countries as well as fundraising and advocacy. Failure to erradicate polio could result in as many as 200,000 new cases worldwide every year within a decade. 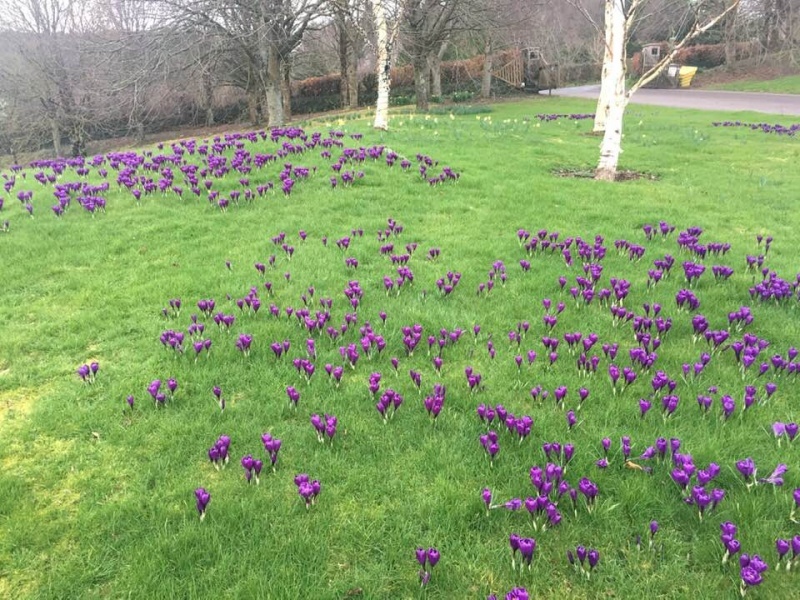 The purple crocus has become a symbol of the End Polio Now Campaign, representing the purple dye on the little fingers of the children who have been immunised in countries where paper records are difficult to maintain. 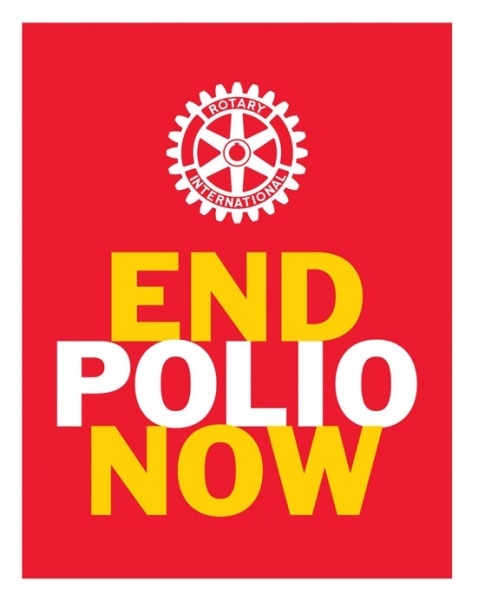 Bideford Rotary Club try and fundraise every February for "End Polio Now" as it would be such a fantastic legacy to leave the world permanently Polio free... and we are SO close! In just one week in February 2019 members of our club hosted several meals as part of the 'Fill Your Plate for Polio' campaign. Rotarians laid on a meal and asked their guests to donate to End Polio Now. President Morris and Jacqui Poole hosted a dinner on Monday; Jacquie Willoughby hosted Rotary Lunch on Thursday; Jill Eddie hosted a dinner on Friday; Sharon Snell hosted a tea on Saturday and Ian Atkinson hosted a Sunday lunch. OVER £1000 was raised! This will be doubled by the Bill and Melinda Gates Foundation - well done everyone!